Cisco Systems Inc said on Thursday it would buy Duo Security, a venture capital-backed cyber security company, for $2.35 billion in cash, as part of its push to expand into a faster growing area of software than its core business. The deal is an example of "a move toward software and our shift to more recurring revenue with new subscription-based solutions," Robert Salvagno, head of Cisco's corporate development said on a conference call Thursday. Many companies are on the hunt for deals to expand their cybersecurity offerings as corporations want to bulk up their defences against a wave of cyber attacks by criminals, spies and hacker activists. Earlier this month, telecommunications firm AT&T Inc bought AlienVault, a cybersecurity provider for small and medium-size businesses. 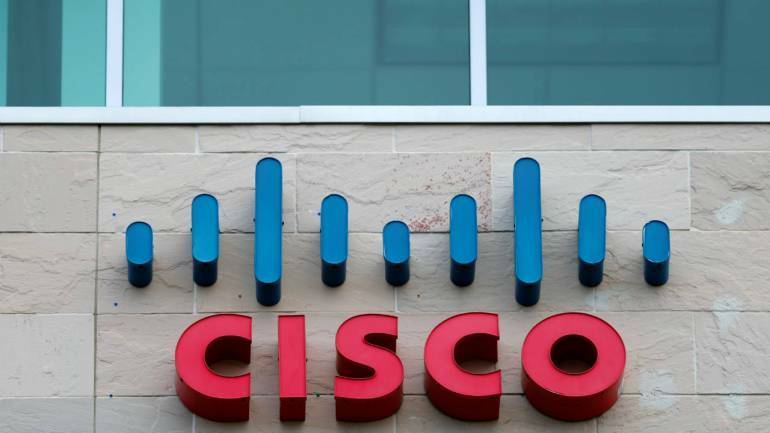 "Cisco is getting its act together in the cyber security market," Credit Suisse analyst Brad Zelnick said in a research note, noting that Cisco has acquired five security companies over the past three years. Duo's platform allows users to verify their identity with a two-step authentication process, a product that Cisco executives said was key as more of their customers are trying to securely connect to applications in the cloud. The deal, reported first by Reuters, is expected to close in the first quarter of Cisco's fiscal 2019.